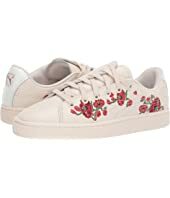 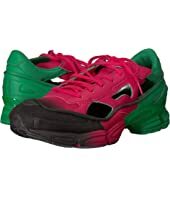 PUMA Basket 'Cherry Bombs' Sue Tsai Sneaker $110.00 Rated: 2 stars! 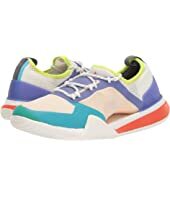 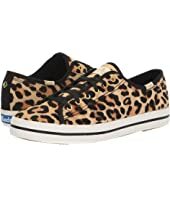 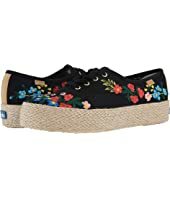 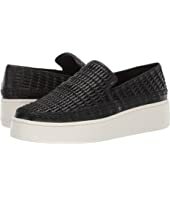 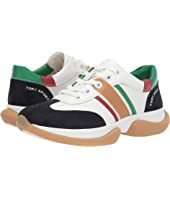 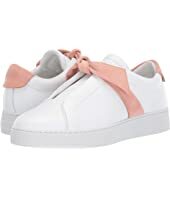 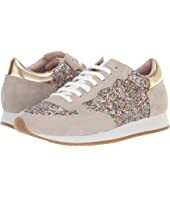 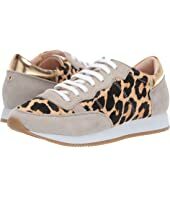 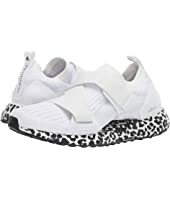 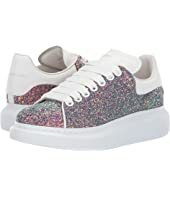 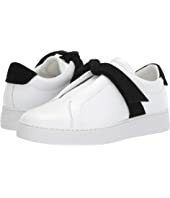 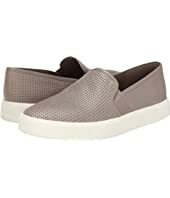 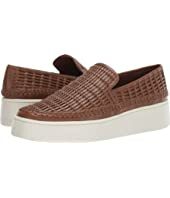 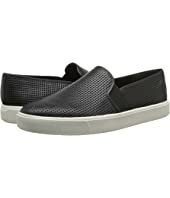 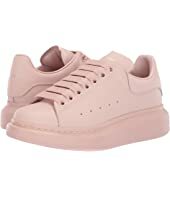 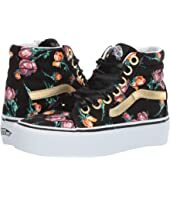 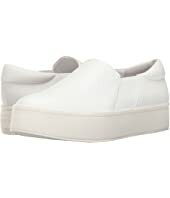 Kate Spade New York Felicia Sneaker $128.00 Rated: 4 stars! 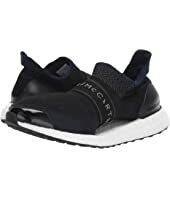 adidas by Stella McCartney Ultraboost X $230.00 Rated: 5 stars! 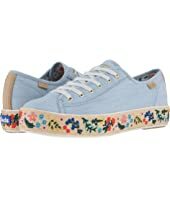 Keds x Rifle Paper Co. 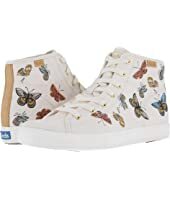 Double Decker Garden Party $65.00 Rated: 5 stars! 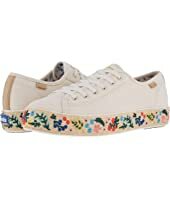 Keds x Rifle Paper Co. 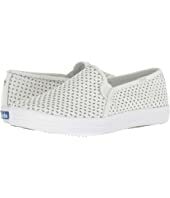 Triple Decker Wildwood $70.00 Rated: 4 stars! 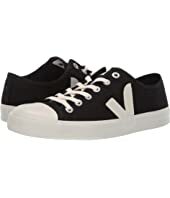 Vince Wilden $225.00 Rated: 5 stars! 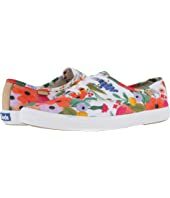 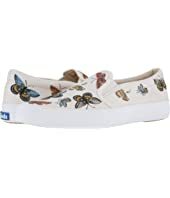 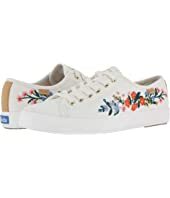 Keds x Rifle Paper Co. Anchor Slip Vintage Blossom $70.00 Rated: 5 stars! 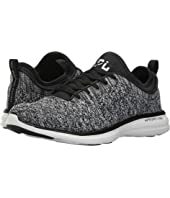 Athletic Propulsion Labs (APL) Techloom Breeze $200.00 Rated: 4 stars! 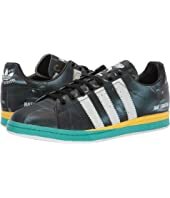 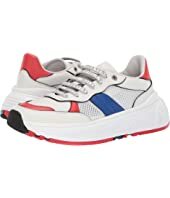 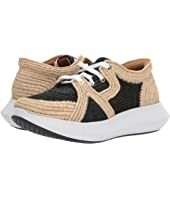 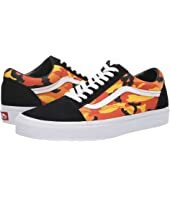 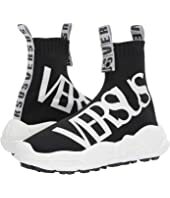 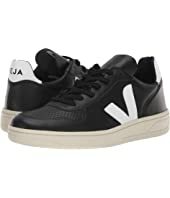 VEJA SDU HEXA $120.00 Rated: 5 stars! 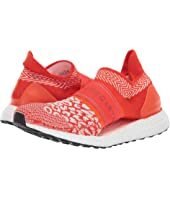 adidas by Stella McCartney Ultraboost X $220.00 Rated: 5 stars! 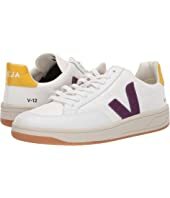 Vince Aston $225.00 Rated: 5 stars! 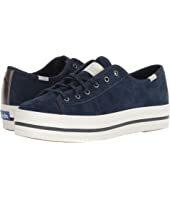 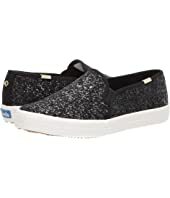 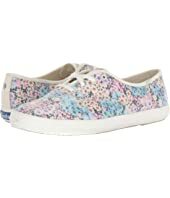 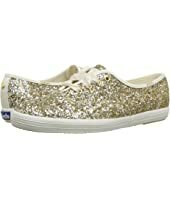 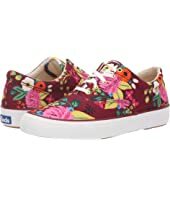 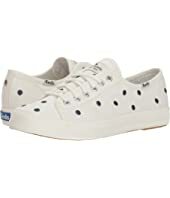 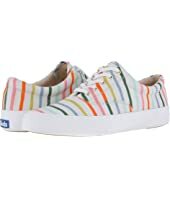 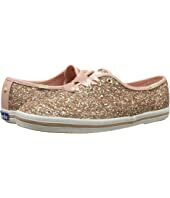 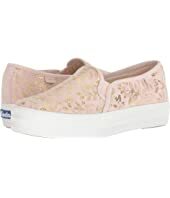 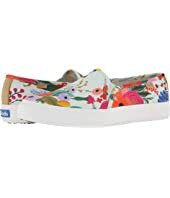 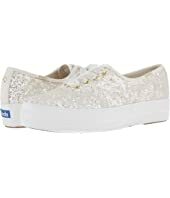 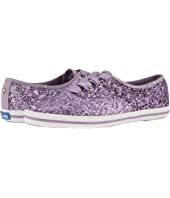 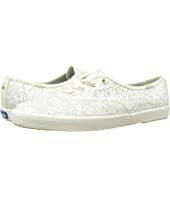 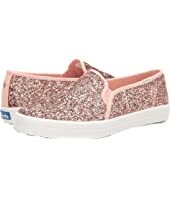 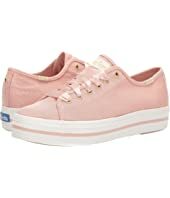 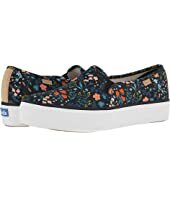 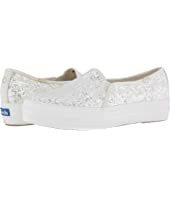 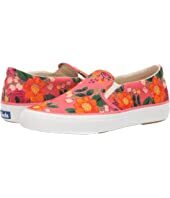 Keds x kate spade new york Double Decker Eyelet MSRP: $95.00 $57.00 Rated: 4 stars! 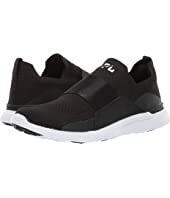 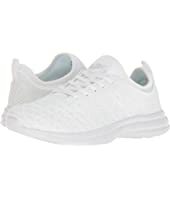 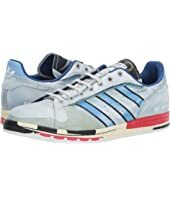 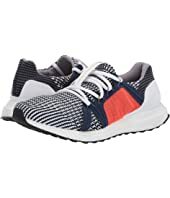 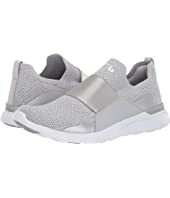 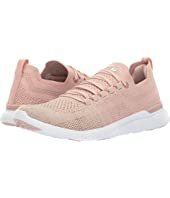 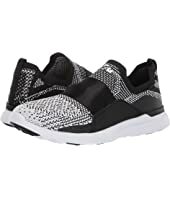 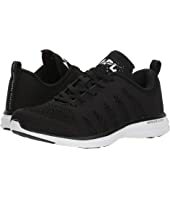 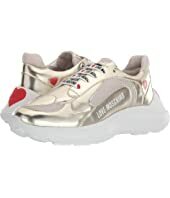 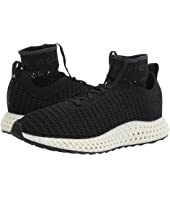 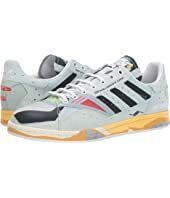 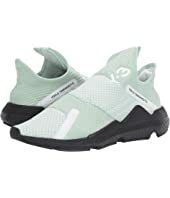 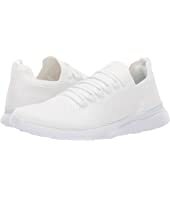 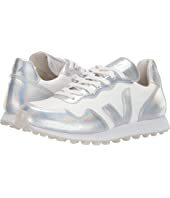 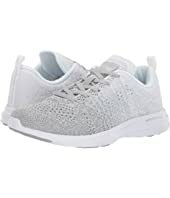 Athletic Propulsion Labs (APL) Techloom Breeze $220.00 Rated: 4 stars! 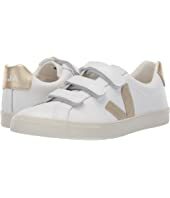 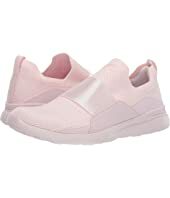 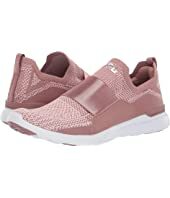 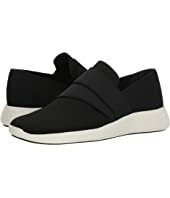 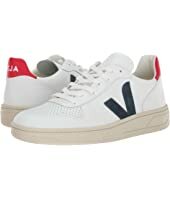 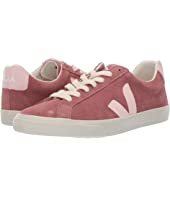 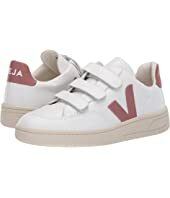 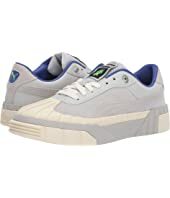 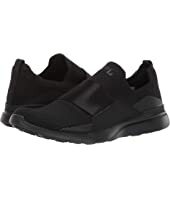 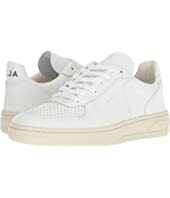 VEJA V-12-Velcro $155.00 Rated: 3 stars! 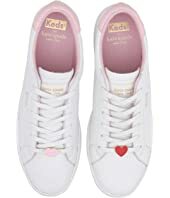 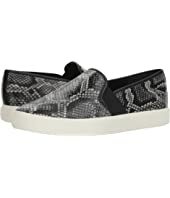 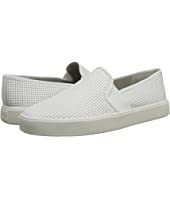 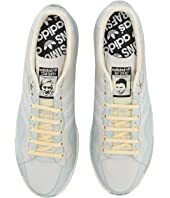 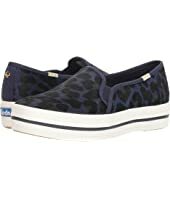 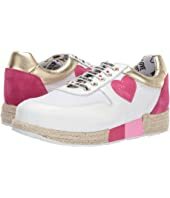 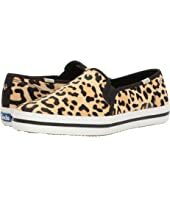 Kate Spade New York Felicia Sneaker MSRP: $118.00 $81.99 Rated: 4 stars! 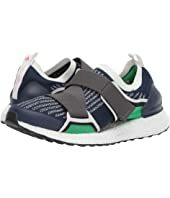 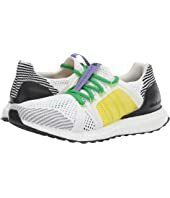 adidas by Stella McCartney Ultraboost $220.00 Rated: 2 stars! VEJA Esplar $120.00 Rated: 4 stars!